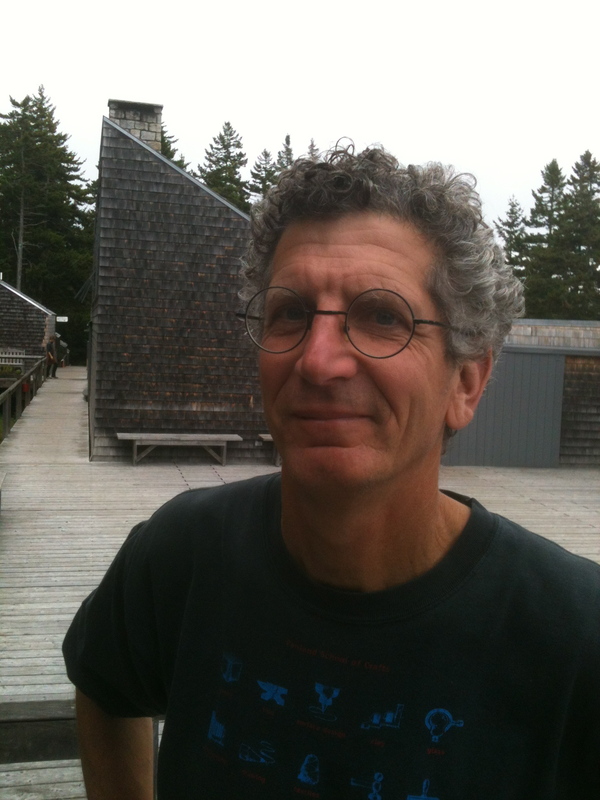 Stuart Kestenbaum is the author of four collections of poems, Pilgrimage (Coyote Love Press), House of Thanksgiving (Deerbrook Editions), Prayers and Run-on Sentences (Deerbrook Editions) and Only Now (Deerbrook Editions). He has also written The View from Here (Brynmorgen Press), a book of brief essays on craft and community. He was the director of the Haystack Mountain School of Crafts in Deer Isle, Maine for over twenty-five years, and was elected an honorary fellow of the American Craft Council in 2006.